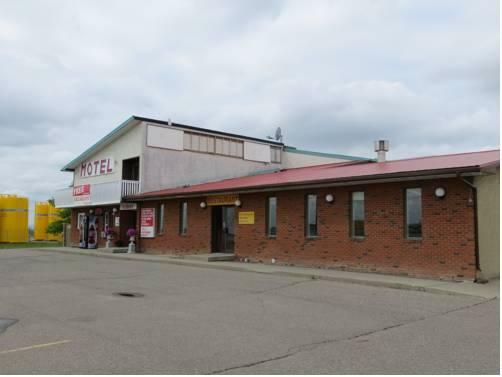 The Best Seven Inn (formerly Thriftlodge Claresholm) provides convenient access to Highway 2, less than a minute drive away, and is well suited for guests who are looking to explore the area by car. 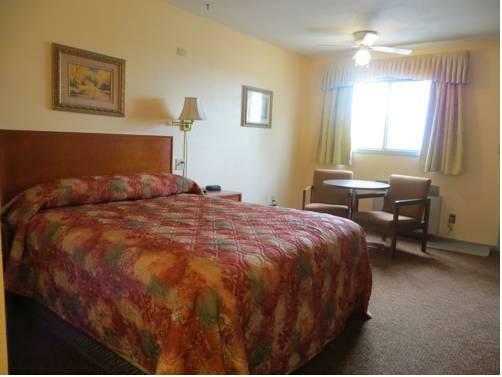 All rooms are smoke free and pet free and include air conditioning, free Wi-Fi which includes a dedicated router in each room, free local calls, a 46" LED flat screen TV with cable channels, a mini-fridge, a microwave, a coffeemaker, a desk and chair and a hair dryer. 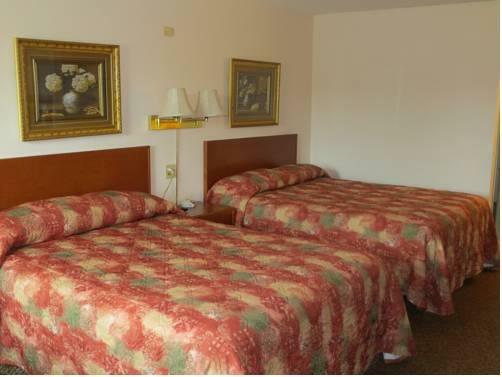 Rooms are furnished with one or two queen beds or one king bed. 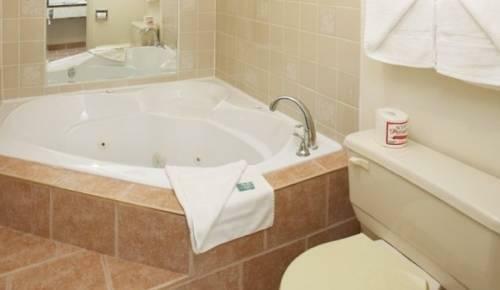 Room extras include a 2-person jacuzzi, a two-room suite and a kitchenette with stove top and large fridge. 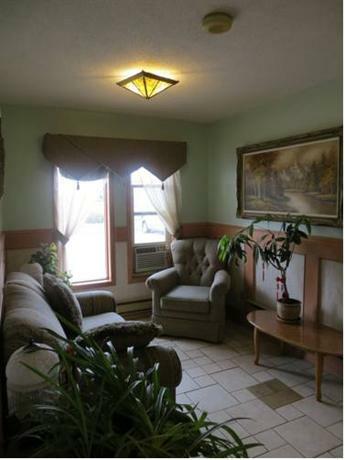 There are drive-up rooms on the first level and windows that open on the second floor. 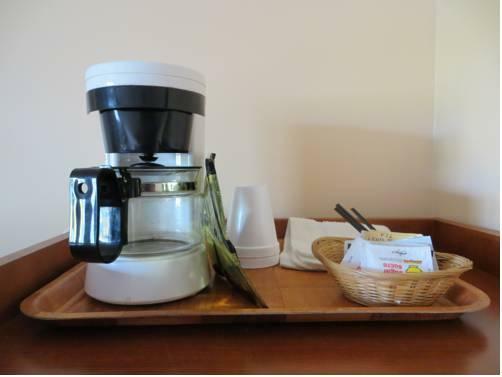 A free hot breakfast is served daily from 6 am to 8 am and the hotel provides a free hot dinner nightly to guests. A Dairy Queen restaurant is located next door. 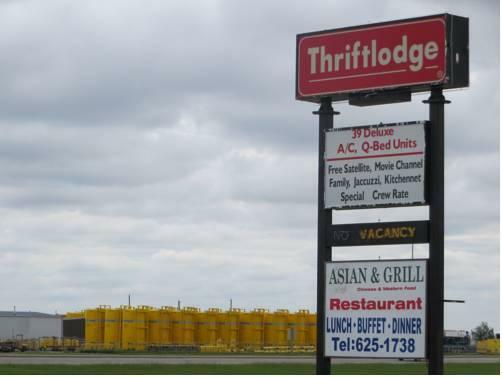 Free parking is available on site and accommodates oversize vehicles. 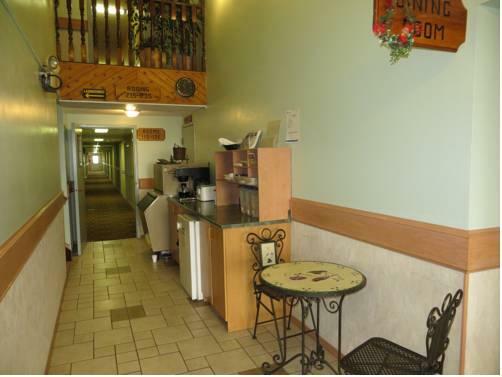 Other on-site amenities include an exercise room, baggage storage, vending drink machines, fax and photocopy services and a guest laundry. There is no elevator to the second storey. 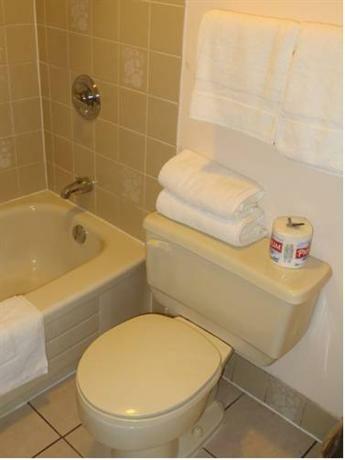 Verified by a front desk agent on May 19, 2015: The hotel offers a room with a kitchenette ( includes stove top, large fridge) and a jacuzzi room with 2-person jacuzzi. 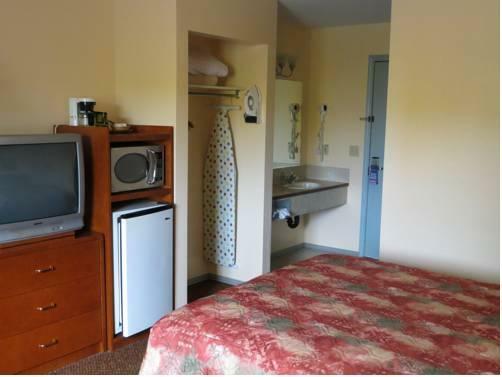 This motel with drive-up rooms was well pleasing to its guests, judging from recent reviews read for this analysis. 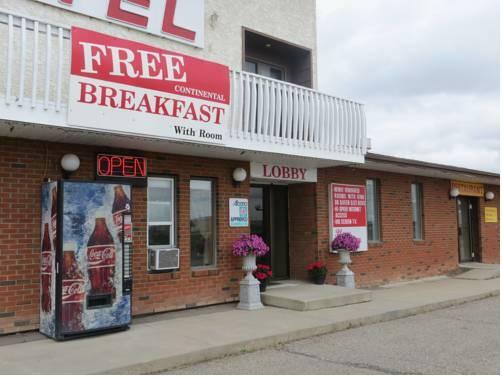 Although the property is older and dated, guests really enjoyed the hospitality of the owners, experienced primarily through the free hot breakfast and free hot dinner provided daily to all guests. Guests described these as delicious, varied and with generous portions. 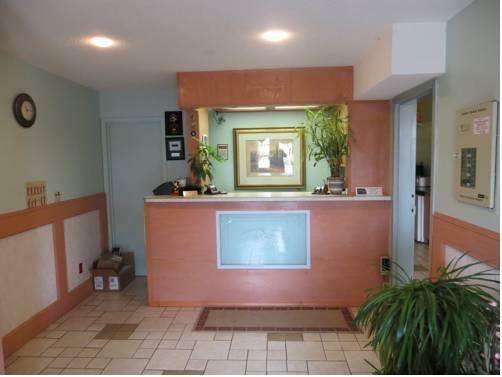 Updates recently made to the property were appreciated as well and guests frequently commented on large rooms with comfortable beds, new furniture, very large high-definition flat screen TVs with good channel selection, and very fast Wi-Fi made possible by dedicated routers that were supplied in each room. 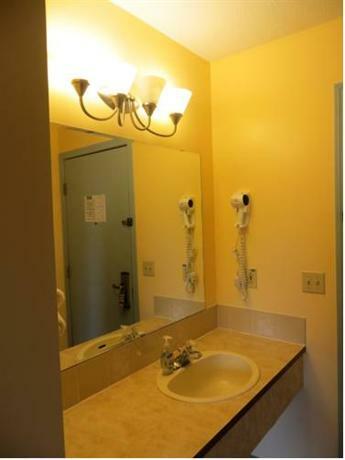 Rooms were considered to be very clean, comfortable and quiet by many reviewers. 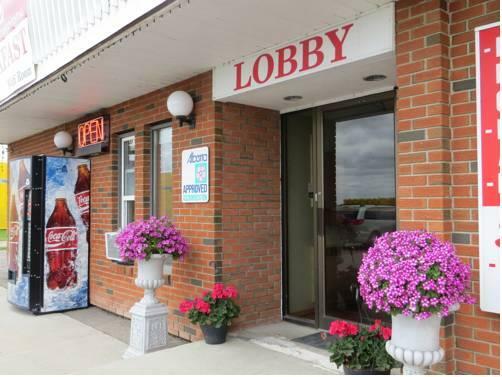 Many appreciated the accommodating and friendly owners that tried hard to please their guests and thought this motel provided amazing service and great value. 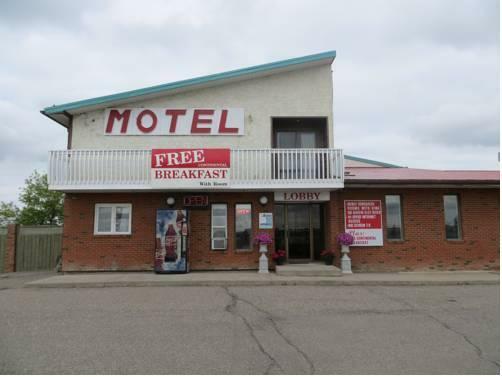 Adding value to the stay were: lots of free parking, windows that opened on the second floor, location right off Hwy 2, comfy pillows and blankets and an inner and outer entrance to some rooms on the main floor. 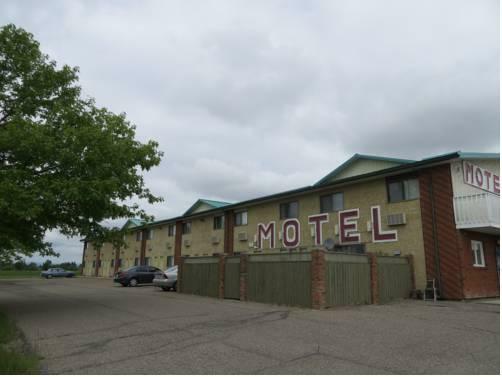 There were not a lot of complaints found for this hotel in recent reviews read for this editorial. 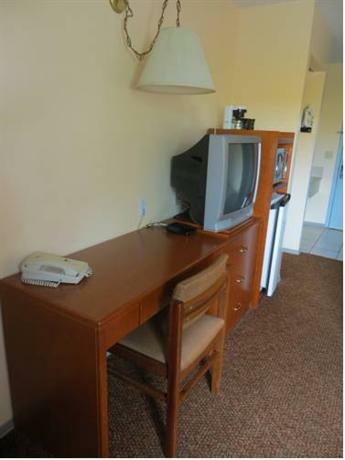 Although many guests seemed to find the hotel quite comfortable, a few guests did mention that the hotel was still in need of updates and that the decor was dated. 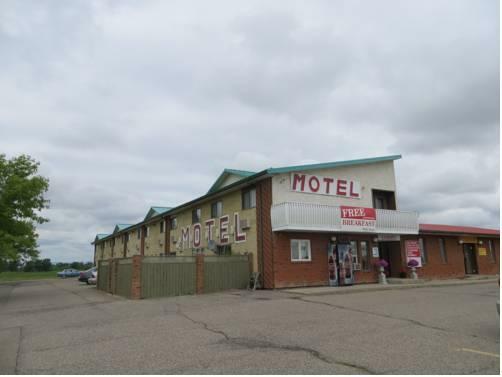 TripAdvisor.com ranked this hotel #1 out of 4 hotels in Claresholm, with an average score of 4 out of 5, from 35 reviews. 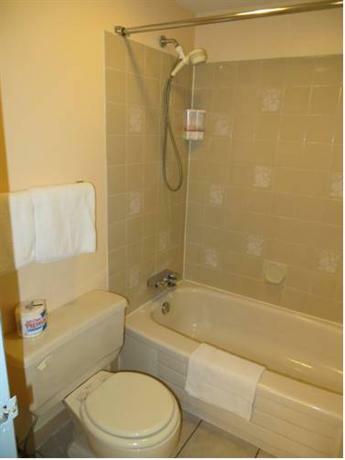 Booking.com gave this property an average score of 7.8 out of 10, based on 30 guest reviews. 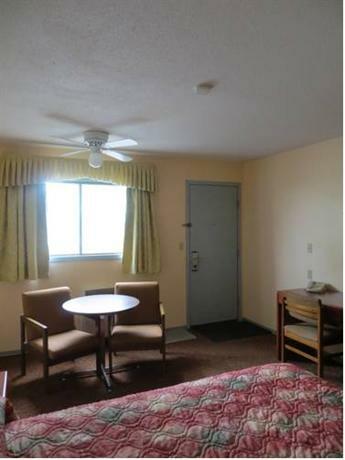 The average guest rating for Best Seven Inn is 8.1 out of 10 based on 294 reviews from past guests. 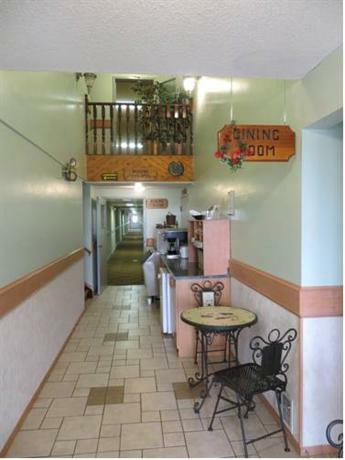 This average guest rating ranks Best Seven Inn at #1 out of 2 hotels in Claresholm.